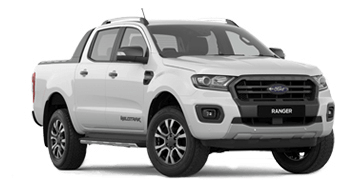 Established over four decades ago, Lynford has maintained its reputation as the leading Ford dealership in WA. Located in Osborne Park just 10 minutes from Perth, our knowledgeable team will guide you through all aspects of the purchase of your perfect New, Demo or Used vehicle. For your convenience, we offer finance and insurance options, aftercare, genuine spare parts and we service all makes and models. 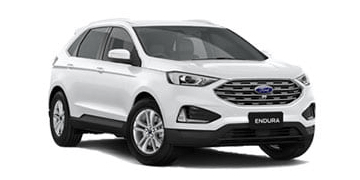 As part of AHG, Australia's largest motoring group Lynford offers competitive low prices on service and repairs, genuine parts and accessories, tyres and batteries. The team at Lynford are committed to the goal of achieving total customer satisfaction. We believe in providing our customers with the best possible service at the time of their purchase and also thereafter. It is important to us to maintain our customer relationships for years to come. We have over 200 new and used cars in stock at any given time enabling us to cater for all motoring requirements; be they personal or business related. 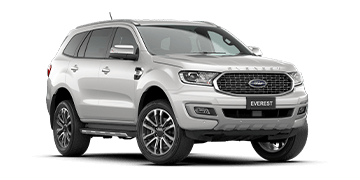 We’re proud to offer the entire new Ford range including Fiesta, Focus, EcoSport, Escape, Mondeo, Mustang, Everest, Ranger and Transit as well as a vast array of quality pre-owned vehicles of different makes and models. 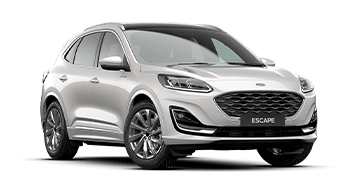 When you buy your Ford from Lynford, it will come complete with a FREE 5 year/unlimited KM Ford Express New Vehicle Warranty* as well as Ford's Service Price Promise for scheduled servicing with free roadside assistance and a free loan car^. At Nuford all our used cars come with: a complimentary 3 year/175,000km standard AHG Customer Car Plan and 12 months free AHG Roadside Assist. All used cars at Lynford undergo a 100 point safety and mechanical inspection including a complete detail prior to being offered for sale. You can trust that our pre-owned cars are of the best quality. Our parts and service department will ensure that your vehicle is well looked after for optimum motoring. Whether your car requires a minor oil change or major repairs; our factory trained technicians are equipped with state of the art equipment and will ensure your vehicle is on the road running smoothly in no time. Our fully stocked parts department not only sell all genuine Ford parts, we also have access to genuine and non-genuine parts to suit most other makes and models. If you require a part for your car, we guarantee our parts division will have a solution that suits you. When it comes to making your Mustang really perform and stand out from the crowd, only the expert team at Lynford can make it happen. 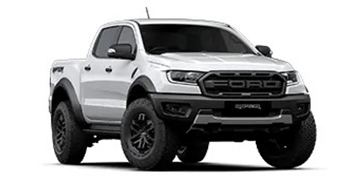 As Perth’s only authorised distributor for Herrod Performance Parts and dealer of Ford Performance Parts we can help you modify your vehicle and still meet the standard for registration with ADR compliance. 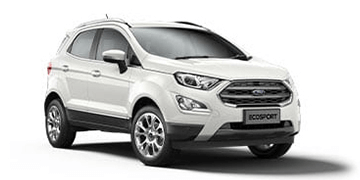 We also ensure to maintain new vehicle limited warranty backed by Ford Performance in Detroit, USA. Only Lynford can offer peace of mind when fitting genuine Ford Performance Parts, which includes supercharger kits, high flow stainless steel exhaust systems, suspension upgrades, short throw shifters, body styling enhancements, brake upgrades, performance wheel & tyre packages, stripe packages, steering wheel upgrades, leather trim upgrades and much more. Our experienced finance and insurance department are fully trained and licensed to provide you with a tailor-made solution to help you get into you’re next vehicle sooner. From consumer loans, novated leases, chattel mortgages, hire purchase to financial leases; whatever your requirement may be, our specialist finance team will arrange the most effective financial product for your situation. ^Available at participating dealers on scheduled services or overnight warranty repairs. Private and Blue, Silver and Gold Business Fleet customers only. Booking may be required. See www.ford.com.au/service/t-and-cfor full terms.